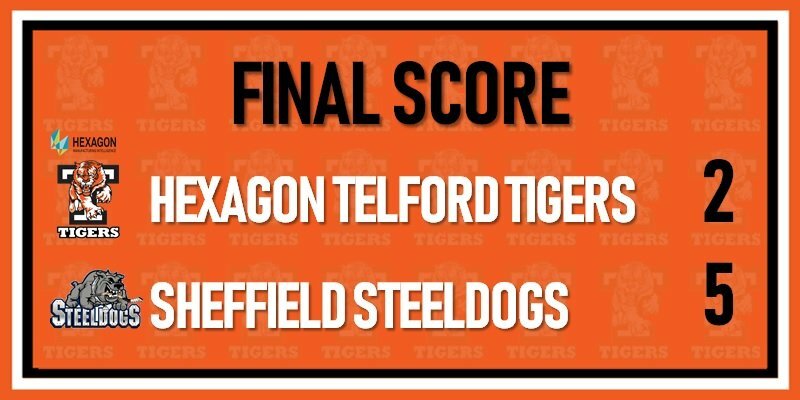 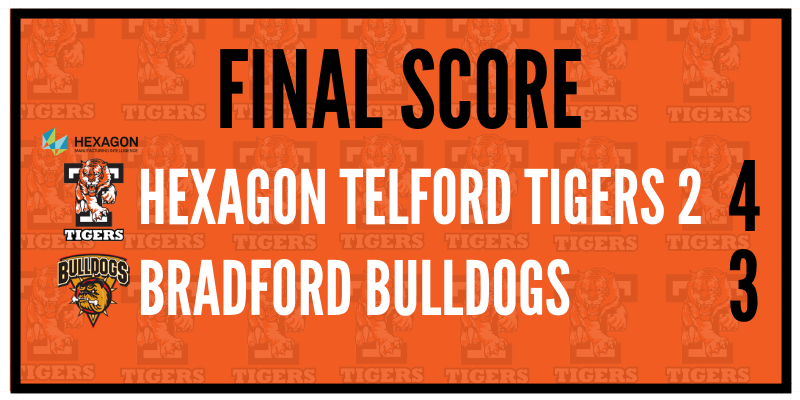 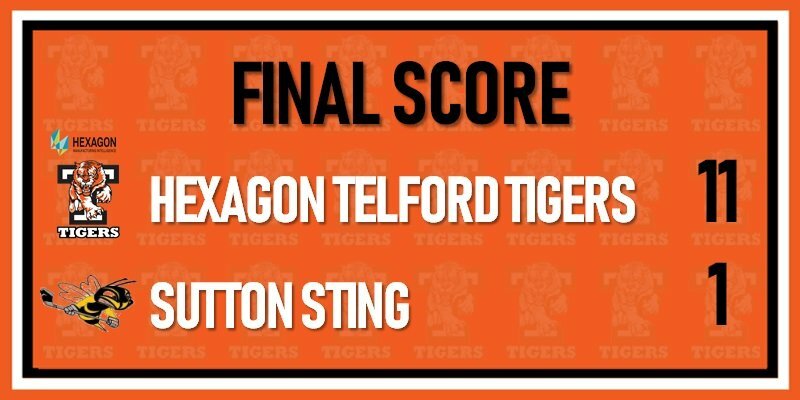 Hexagon Telford Tigers 2 bite the Bulldogs! 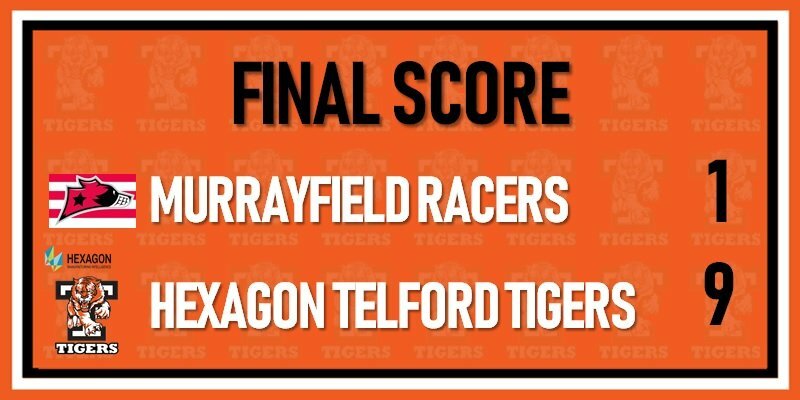 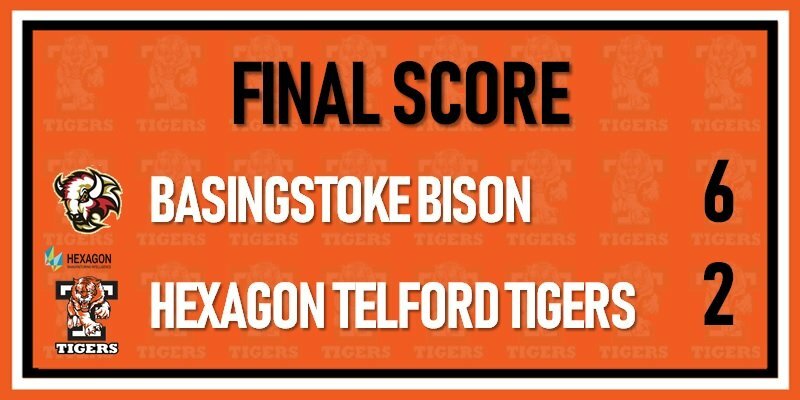 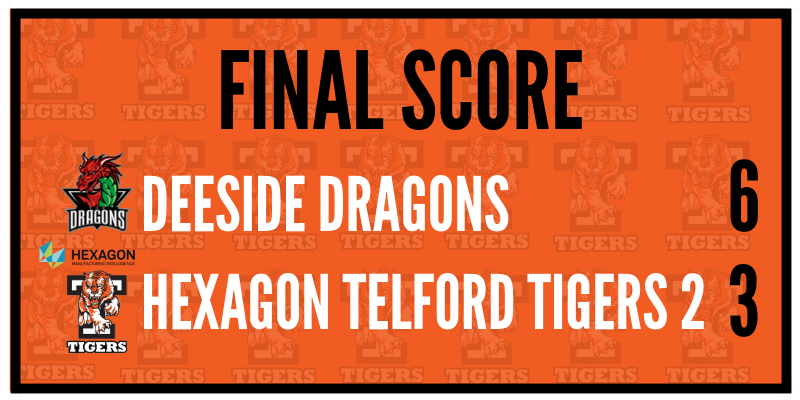 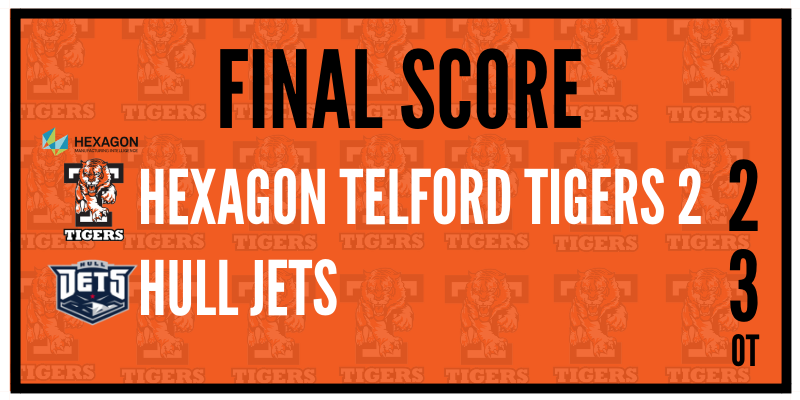 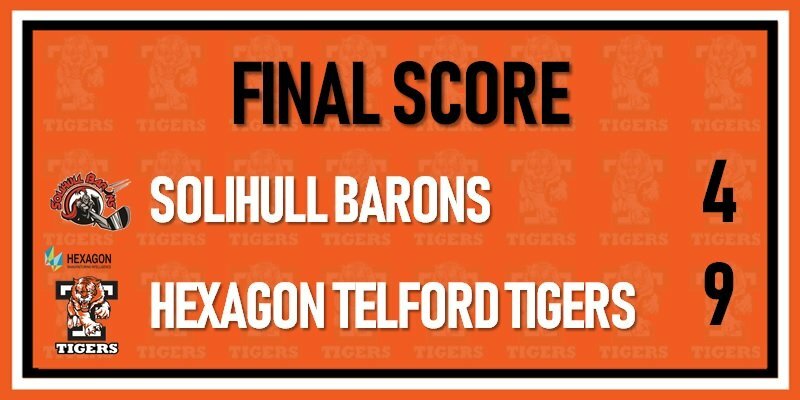 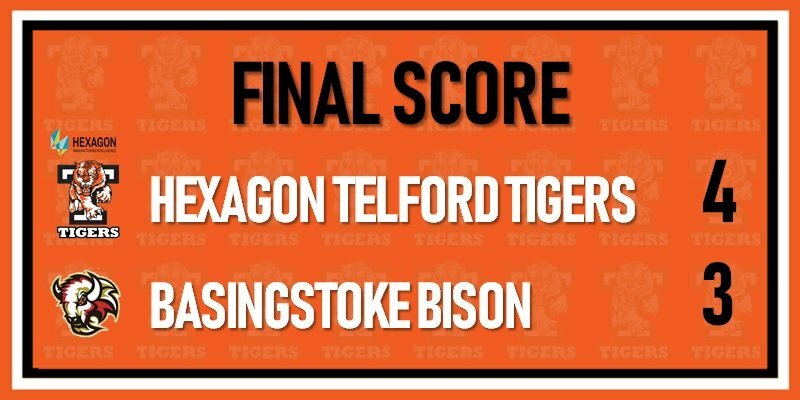 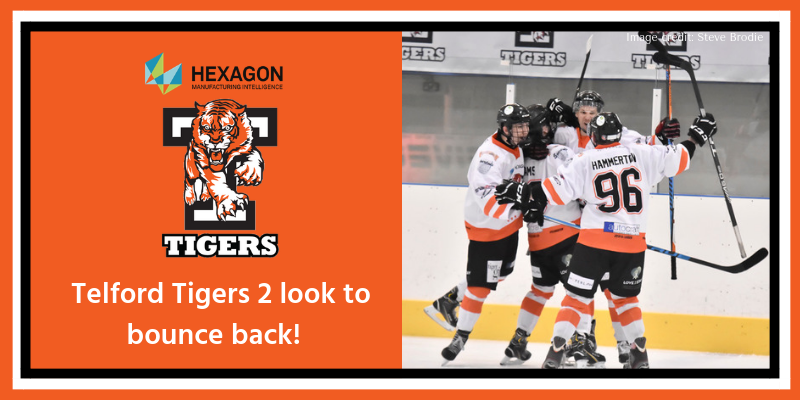 Hexagon Telford Tigers 2 look to bounce back! 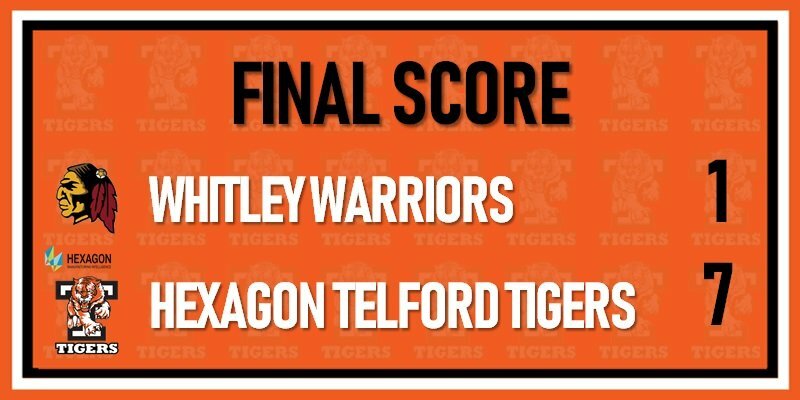 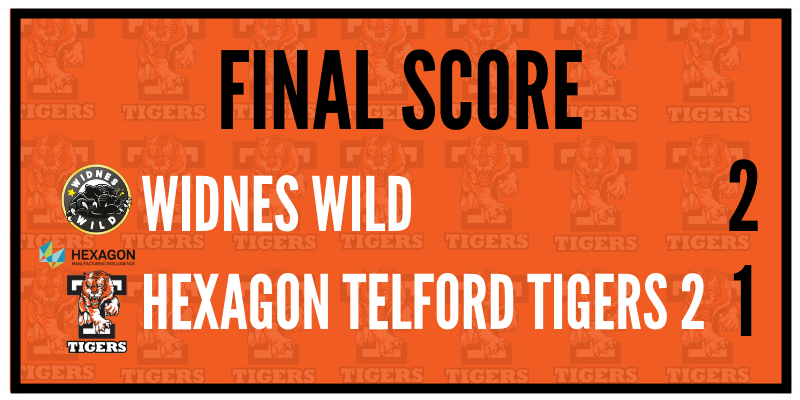 Telford Tigers 2 are victorious in a table topping clash against Widnes Wild!